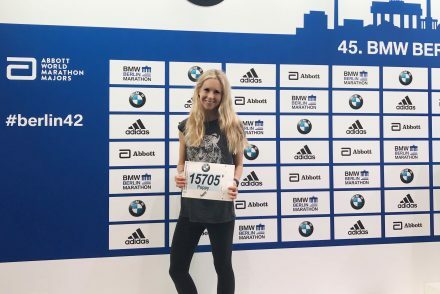 The day after Berlin marathon my body felt like it had been beaten up! Getting in and out of the bath was a struggle and getting in and out of cabs proved tricky too. I felt like an old lady! My left knee had taken most of my early fall in the race and both my knees were pretty swollen, sore, bruised and bloody. I had to limp around because my left knee was too painful to bend and I couldn’t stand for long periods of time due to my sore fatigued abs, which surprised me. My coach Jane Vongvorachoti had stressed the importance of walking back from the marathon to ensure my blood didn’t pool in my legs and slow my recovery. The first few paces of walking were difficult but gradually my legs begun to feel better and walking felt fine. I had an ice bath for twenty minutes and ibuprofen to reduce inflammation and soreness as soon as I got back to my hotel. I really think this benefited my recovery (see post on the benefits of cold therapy/ice packs) and the way I felt after. You’re bound to feel sore after a marathon but these small tricks I think helped to minimise it. I also made sure I ate really well to give my body the best support I could. I had tuna steak with lots of vegetables, brown rice and fruit. 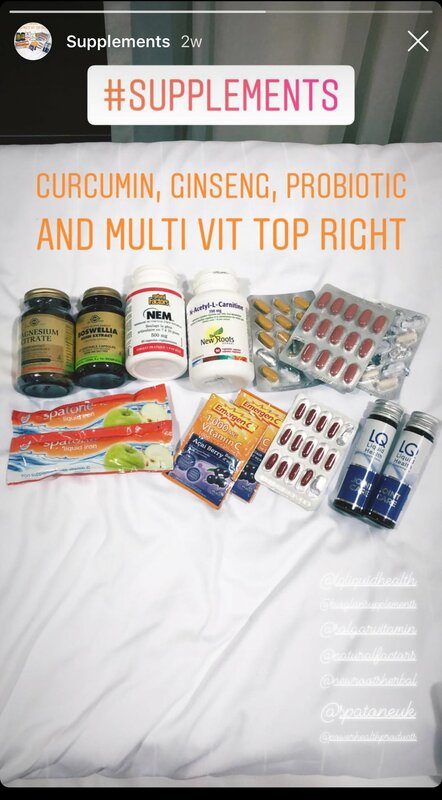 I also took my daily supplements; iron, vitamin C, multi-vitamins, curcumin, boswellia, NAC (N-acetylcysteine), egg shell membrane, ginseng, magnesium, probiotics and LQ Liquid Health Joint Care. The day after the race I walked a couple of miles and went to see the Topography of Terror museum which was incredibly poignant and moving. 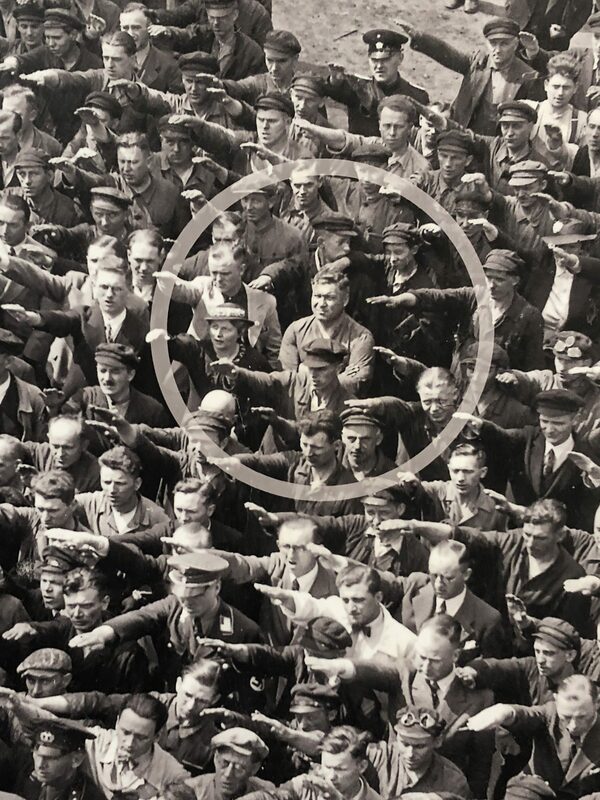 Conformity and refusal: One man refuses to salute after Hitler’s “Fuhrer’s Address”. 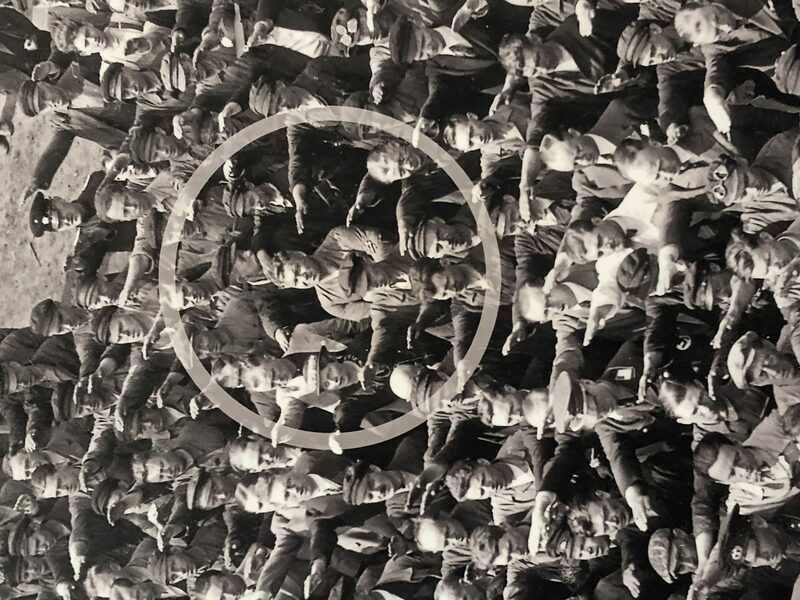 My favourite picture from the museum. An incredible example of strength of spirit, bravery, courage, moral conviction and independent thinking. After standing for an hour I realised that my abs simply couldn’t hold me up any longer and I had to sit down! I was surprised by how sore and fatigued they were but they’d worked hard to support my posture, balance and biomechanics through the 26.2 miles so they deserved a bit of a break! It was a hot day so lunch was outside at Cecconis (I had soup, amazing ciabatta bread, grilled fish and vegetables) and then got a cab to take in some more sights before getting back to the hotel later and collapsing! I’d maybe overdone it a bit and my body was telling me to stop. For the week that followed I had strict instructions not to do any exercise. The most I did was walk and I built this up gradually. I saw my physio when I got back to London and he gave me some strength exercises to focus on which I started in the second week post marathon. Now is the time where I need to make sure I get really strong so come next race I have no adductor issues or other weaknesses that hold me back. At Equinox gym in the second week post marathon doing body weight exercises and light weights. Wearing Sweaty Betty Top, Lucas Hugh Leggings. Photo by Oda Beide. The second week post marathon I saw my coach Jane for a strength workout and tested my legs on a treadmill for a few minutes. This second week I did two 30 minute light runs and one 45 minute run as well as another strength session. My legs and whole body now feel good in my third week and I’m eager to push myself again. I am feeling a bit of tightness in my hamstrings and sore where I fell still but – fingers crossed – things feel like they are progressing. Even though I am itching to push hard I am happy to be patient and follow the advice from my physio and coach. I want to build in a way that will maximise my capabilities and the last thing I want to do is jeopardise myself by doing too much before my body is ready. A huge congratulations on completing Poppy! Well done 😀 Thank you for the really informative and interesting tips for recovery as well – how long have you been taking your supplements for?